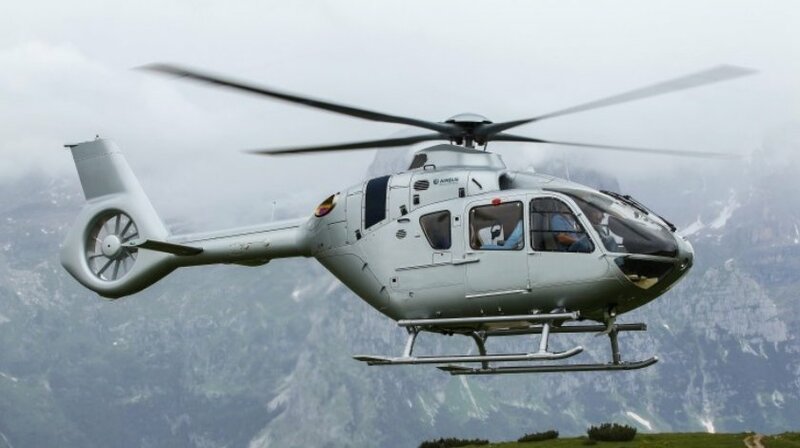 A Chinese consortium made up of China Aviation Supplies Holding Company (CAS), Qingdao United General Aviation Industrial Development Company (Qingdao United) and CITIC Offshore Helicopter Co. Ltd (COHC) has ordered 100 H135 light-twin helicopters, becoming China’s first customer to form an industrial partnership to launch a H135 final assembly line (FAL) in Qingdao, Shandong province. This is an important step forward, fulfilling the commitment of purchasing 100 H135s signed in the Letter of Intent (LOI) last year. “We are extremely pleased with the progress of this partnership between Airbus Helicopters and our Chinese partners. With the further opening up of the Chinese skies and the increasing growth in the civil and parapublic segments, China is gearing up to be the biggest market for helicopters in years to come,” said Norbert Ducrot, Head of Airbus Helicopters China and North Asia region. “With their inherent versatility and reliability, these 100 H135s will be best suited to meet the soaring demand in China”. The H135 has gained popularity in China in recent years, performing various parapublic missions such as helicopter emergency medical services (HEMS), law enforcement, firefighting, patrol command, and search and rescue (SAR), as well as corporate missions such as tourism and transportation. The rapid development of offshore wind power generation industry in China also presents a new market segment for helicopter operations. The H135 is an excellent solution for these missions thanks to its compact external dimensions, a comparatively small rotor diameter, an optimised cabin size and ideal twin-engine performance. Together with the growth of other segments, a potential demand of 600 light twin-engine helicopters is expected in the next 20 years. To date, nearly 1200 H135s are delivered globally and in operation, having logged more than three million flight hours.